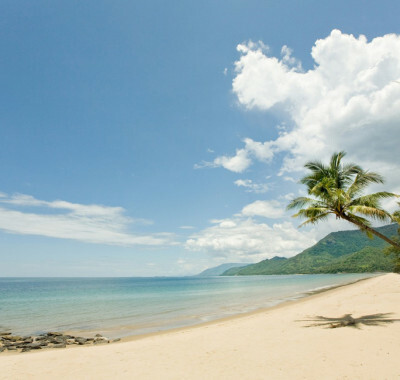 Downunderguru specializes in creating customized trips to Australia, New Zealand and the South Pacific that center on our clients’ unique interests and preferences. However, most clients new to the region appreciate a starting point. The following trips represent some of the best of what we offer, with varied destinations, trip duration, and cost. Please feel free to have a look. We can book any of these trips for you, customize them to meet your needs, or “start from scratch” to create your own unique adventure. Click on trips that interest you for a more detailed summary description. Soar over the Southern Alps by helicopter, kayak with seals at Abel Tasman, walk to vineyards from your wine region boutique hotel, or marvel at waterfalls, black sand beaches and fern forests within an hour of Auckland. 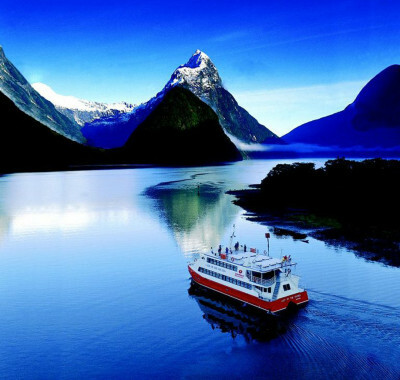 This is the way to discover New Zealand. 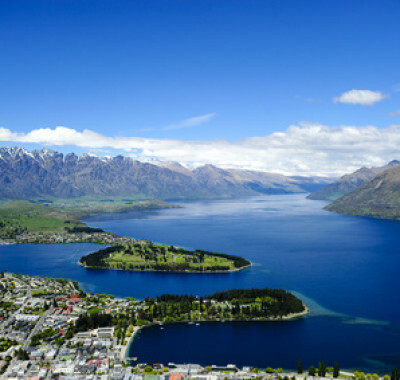 A fantastic 10 day trip that lets you experience the heart of New Zealand at an affordable price. Regardless of time or budget, this itinerary lets NZ happen for you. The best of Australia. 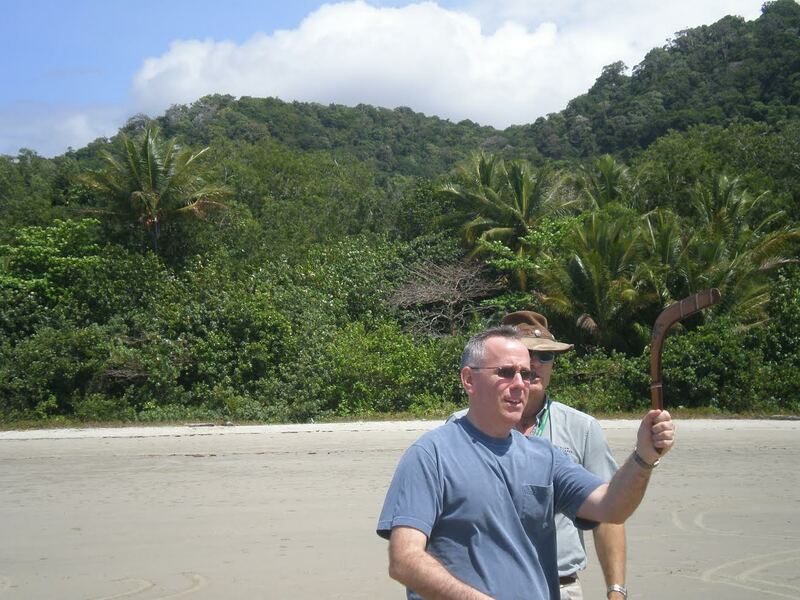 Local guides, amazing adventures, the best destinations, and luxury accommodation. This is the way you want to experience Oz. Looking for real adventure? Explore Kangaroo Island, cage dive with great whites, bungy jump at the Great Barrier Reef, and climb Sydney’s Harbour Bridge on this amazing journey built for the real adrenaline seeker! 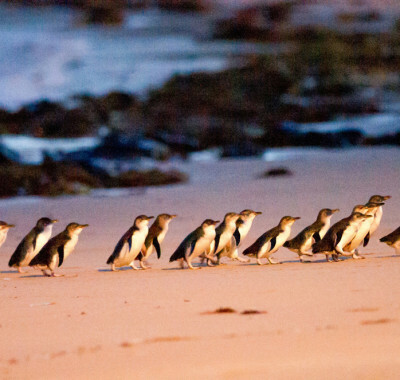 Combining Sydney, Melbourne, the Great Barrier Reef, and a fantastic coastal and bush “road trip”, this affordable adventure puts Australia within anyone’s reach. The perfect trip for families, groups of friends, or couples traveling together who want to truly experience the best of the region. 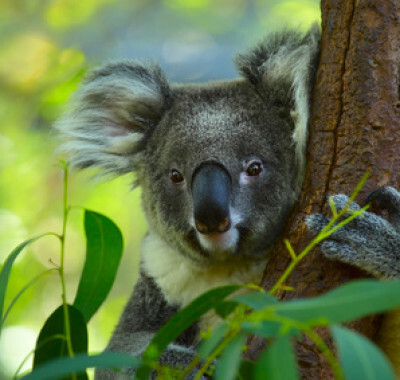 The “dream trip” to Australia and New Zealand, with unforgettable experiences, “off the beaten path” destinations, and some of the region’s most celebrated five star accommodation. It is the ultimate trip Down Under. 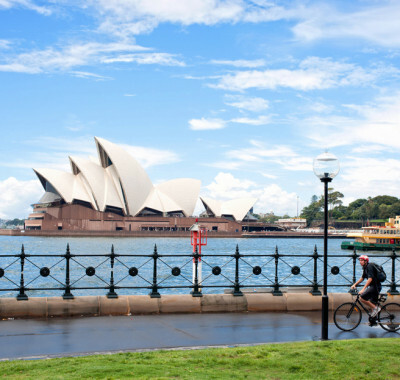 An exciting yet affordable 2 week trip that delivers the highlights of Australia and New Zealand!